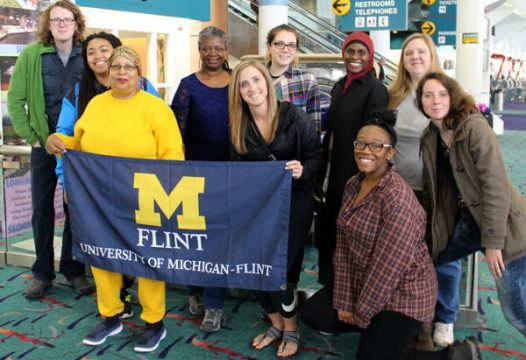 An enthusiastic group of ten undergraduate students, faculty, and staff from the University of Michigan-Flint departed Flint for South Africa Friday, marking the start of their summer International and Global Studies (IGS) study abroad course: Rethinking Social Development in Southern Africa. 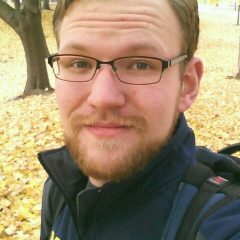 The students, whose majors include social work, psychology, biology, and others, began their three-week journey hoping to refresh and refine their views about humanity and cultural awareness while participating in a deep intercultural dialogue with one another as a team and with South Africans. 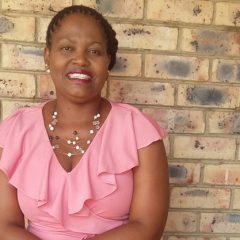 The group, along with Social Work Department chair Otrude Moyo, will be writing daily notes and reflections in their personal journals as they tour Johannesburg, Gauteng Province, Cape Town, Western Cape Province, East London, and Eastern Cape Province. They will spend two weeks in Fort Beaufort where they will participate in a community cultural event called Ubuntu Arts, Dialogue, and Diversity. One of their missions during the trip is to continue to learn about Ubuntu, or African way of life, and how the community lives Ubuntu. As part of that discovery process, students will be immersed in South Africa’s diverse artistic expressions, including dance, music, bead work, and cooking, and they will explore the natural landscape with hiking trips and a visit to Addo Elephant National Park. Along the trip, they will explore historical sites that shed light on the history of South Africa’s social, political, economic, and environmental injustices, as well as the struggle against apartheid. A few of the scheduled stopping points include Nelson Mandela’s former residence in Soweto, Constitutional Hills, the Apartheid Museum, Hector Pieterson Memorial Museum in Johannesburg, and in Cape Town visits to Robben Island, Slave Lodge, Gugulethu, and Khayelitsha.